Pax Christi Massachusetts and the Agape Community held a beautiful ceremony repudiating the Doctrine of Discovery and concluded by burning the document and planting a tree over its ashes. This event was part of a larger program named, “Listening to Native Voices: Standing Rock is Everywhere” where Native Americans led talks and shared wisdom. The Doctrine of Discovery is a religious document that was created by Pope Alexander VI in 1493 that promoted the racist policy of discovering and conquering “new lands,” that were in fact already occupied. The Doctrine of Discovery gave religious validation to Christopher Columbus’ “discovery” of America thereby promoting centuries of torture and discrimination for the indigenous people of America. Property titles and land laws in the United States find their foundation in and can be traced back to the Doctrine of Discovery. Therefore, the current discrimination and treatment of Native Americans finds its root in this document. Here is a video of the ceremony. It is well worth watching these 12 minutes and 17 seconds. Also, here are photos of the event. Yours truly feels a profound peace and joy of heart observing this ceremony. Progress towards genuine holiness of thought, word, and deed, INDEED! Thank you for joining Massachusetts in burning the Discovery document. NOW tell the world what you mean by this. It takes many repititions for an idea even to be recognized (as Trump WELL knows!). In 1976, I thought that people would begin to understans, especially because Native Americans no longer were a perceived threat then. (They are now, by corporations ad by the Trump regime.) So it is vital to let it be known that TURTLE ISLAND was invaded, overcome and conquered, not a new, open, free land never seen by “anyone” before but discovered by good, humble, obserant Christian men. Thank you for speaking the Truth. Your right it needs to be repeated and shared again and again! We at Agape hosted this 35th Anniversary Celebration of the Agape Community with the co-sponsorship of many organizations including Pax Christi and Just Faith, both Catholic peace communities who came to the sacred circle to hear Chief Arvol Looking Horse and to participate in the sacred hoop of love and listening. 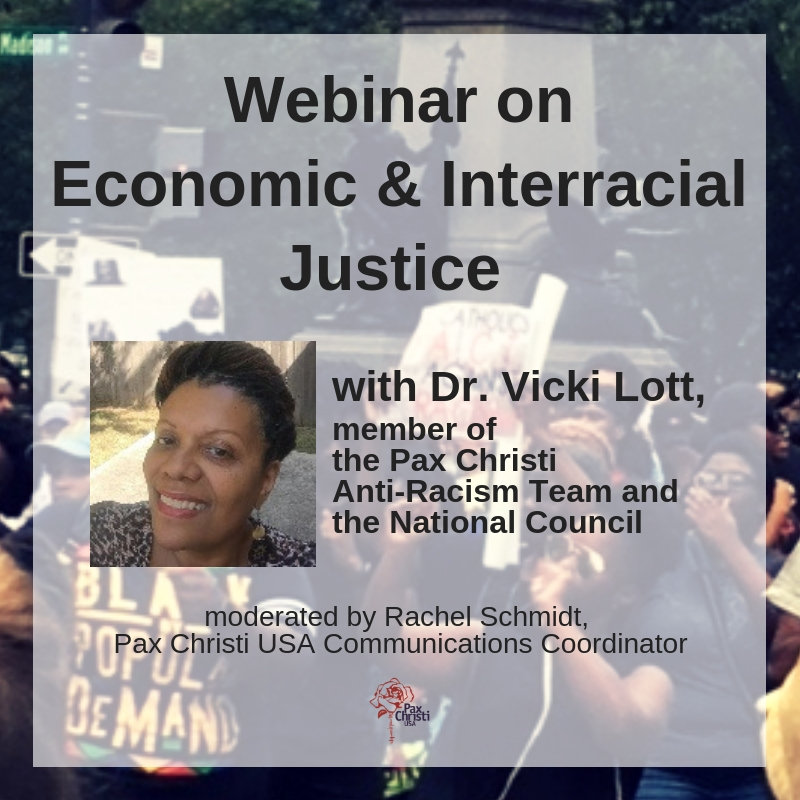 We are so grateful for Pax Christi’s presence in our 35 year community life, including our relationship with so many of our Mass Pax Christi beloved community. We thank you all, and we hope you will all pass along all of the great photos and comments on Agape’s webpage: http://www.agapecommunity.org. Mini Win Choni…water is life. “”I went to this to heard Chief Arvol””! Not a bunch of Christian people burning a historical document, singing and praying, taking the whole purpose of Chief Arvol`s Speak and Sacred Circle Gathering into a different direction! I would like to see the video of Chief Arvol`s on speech ! !